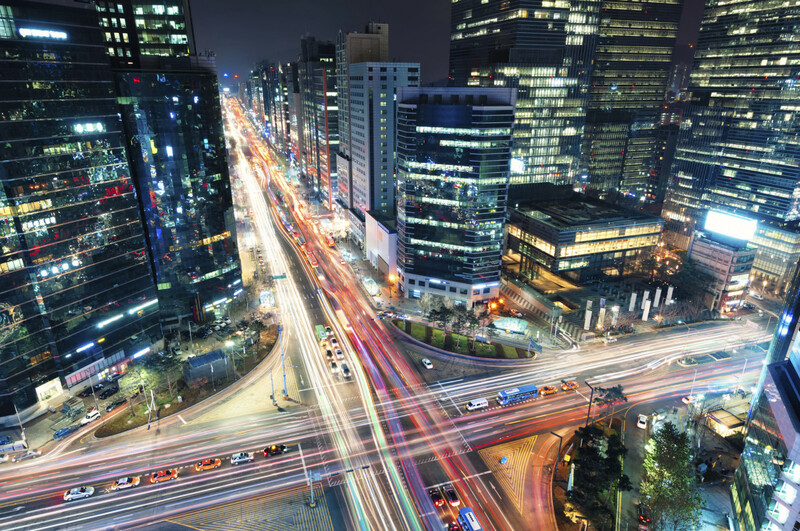 With the fastest Internet in the world and about 98 percent of homes wired for Internet access, Korea is one of the most plugged-in nations in the world. 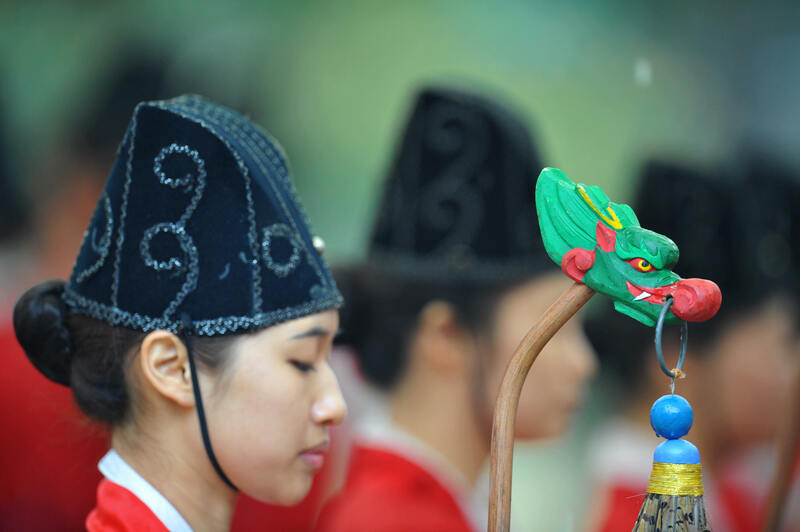 At the same time, Koreans have many ways of honoring traditions that go back centuries. And then there’s K-pop, which gave the world “Gangnam Style.” Here are 7 things the world can learn from Korea. 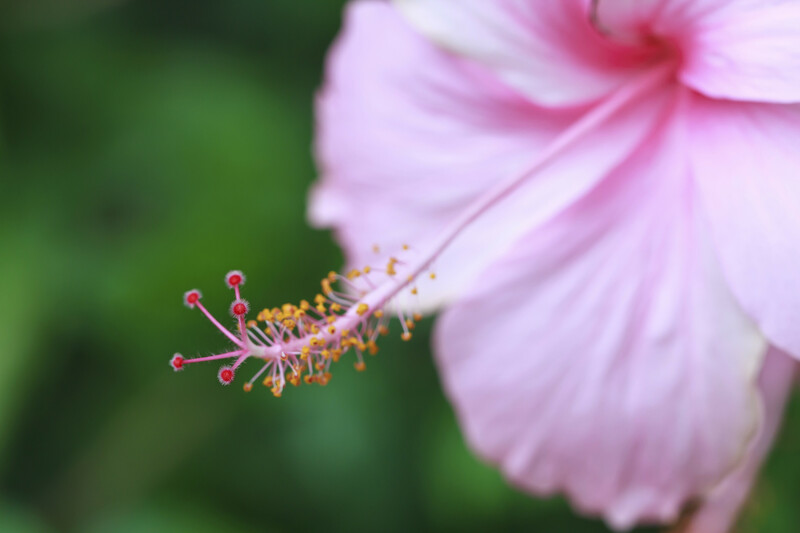 The special significance of names in Korean culture is immortalized in Kim ChunSoo’s poem, “Flower.” One of the poem’s most beloved lines reads, “When I called his name, he came to me and became a flower.” In Korea, calling someone’s name is an illustration of the meaning of existence. 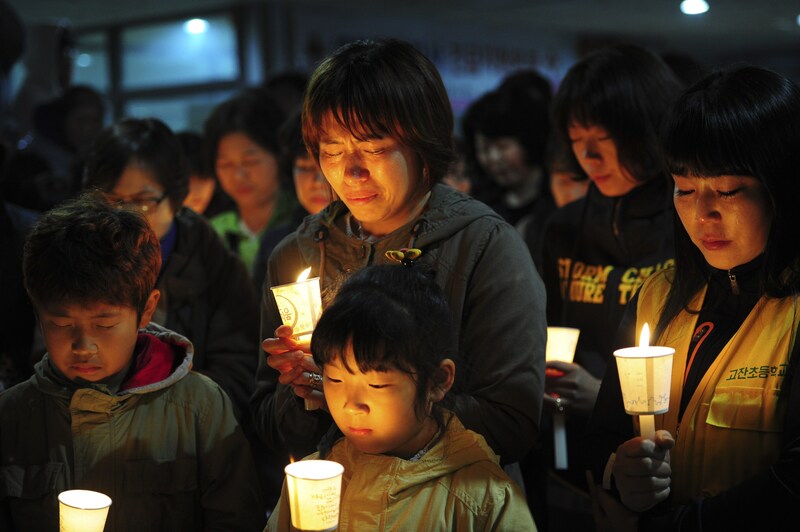 On April 16th, the Sewol ferry, which was heading from Jindo to Jejudo, sank. Most passengers on board were students at Danwon High School and were on a field trip. While the captain and a few crew members escaped immediately, most students were not rescued from the sinking ferry. Two hundred and ninety-three people died, and at least 10 people are still missing. This shocked and greatly saddened the entire nation. The tragedy revealed a wide range of problems in the Korean media, as well as public distrust of the current government, disorganization within the coast guard, the corruption of the ferry owner, a lack of safety regulations, and the list goes on. Gosa is a ritual based on traditional Confucian ideas, in which one prays to ancestors asking for peace and success when a new business or project (for example, a new film) is launched. 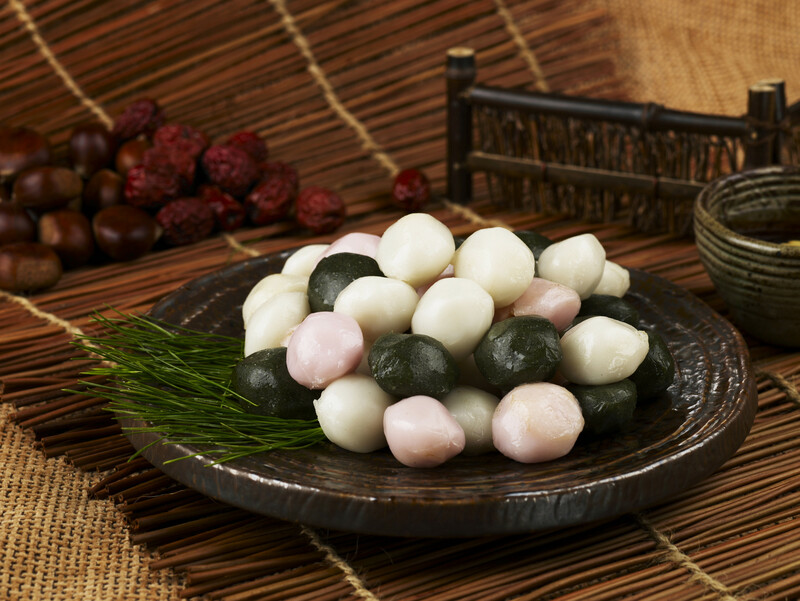 After harvest time in the fall, families gather in their hometown to conduct a memorial rite for family ancestors and eat songpyeon, a rice cake steamed on a layer of pine needles. Called ChuSeok, this is the biggest holiday for Koreans. There is a big migration from Seoul to the countryside as many people visit their hometowns. The number of cafés and coffee franchises often surprises foreigners visiting Korea. People spend time in them more often to read, talk with friends, or have a casual meeting than to actually drink coffee. Other popular places for social gatherings after work are restaurants where one can enjoy chicken and beer. 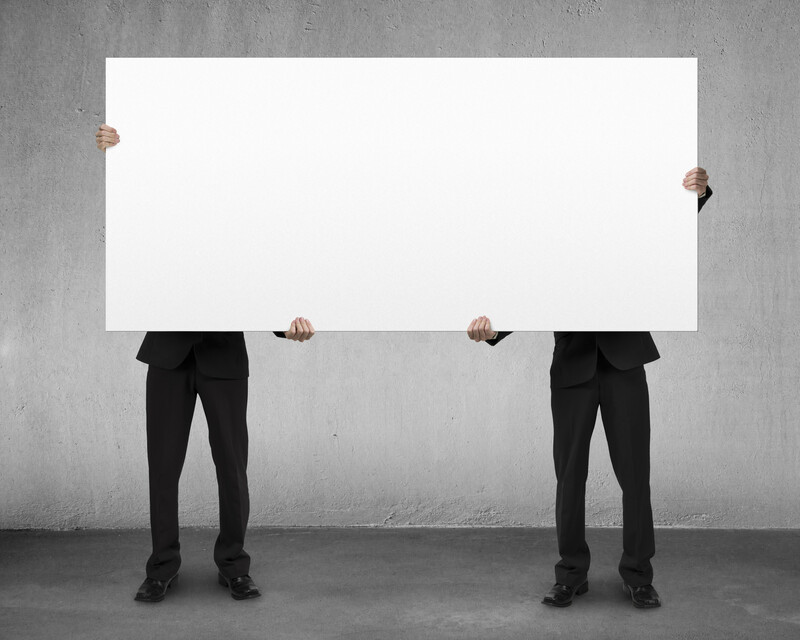 There is a saying that goes, “Even a blank sheet of paper is lighter when people lift it together,” which is roughly the equivalent of the English expression “Two heads are better than one.” It means that anything becomes easier when we help one another. This common expression, which translates to “quickly quickly,” may have contributed to Korea’s economic growth. It stresses the need to get things done. . .quickly. This post is part of a Third Metric collaboration among The Huffington Post’s international editions, showcasing wisdom from around the world. It has been translated from Korean.